Launched in 2016 by Louth-based Bottomley Distillers, Pin Gin holds the prestigious title of Lincolnshire's first and only gin - and it sure doesn't disappoint. 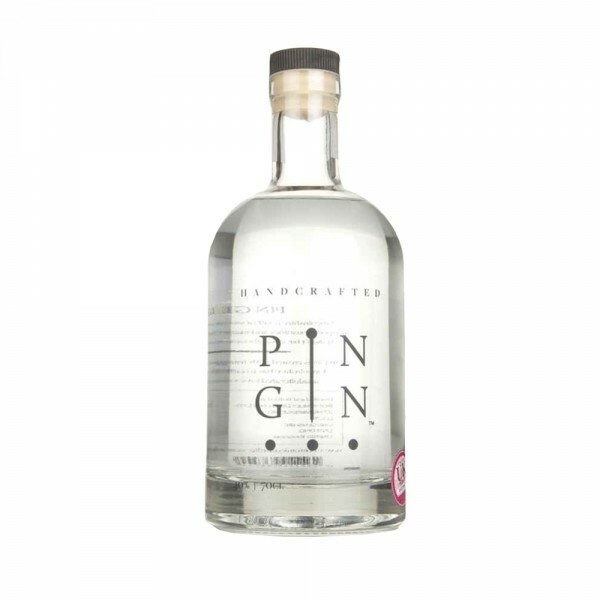 One of the best gins available in the UK today, Pin Gin has already won several awards including a silver medal at the International Wine & Spirit Competition 2018 and a bronze at the London Spirits Competition 2018. Pin Gin encapsulates the seasons, tastes and smells from around Lincolnshire by using botanicals which everybody is familiar with - black pepper, rose, lavender, liquorice, cinnamon, and citrus.